Tekton now offers Individual and Dragon Professional Group speech-recognition solutions, along with our trusted knowledge and expertise, to help people get the most from the very best speech-recognition software available today. 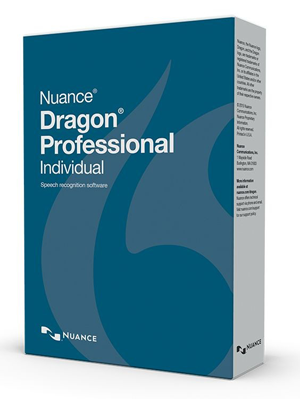 Dragon Professional is a complete package, including great desktop speech recognition and Dragon Anywhere, the new integrated mobile app. Dragon Anywhere provides professional-grade dictation on mobile devices. Users can create and edit documents quickly and accurately with continuous dictation on IOS or Android Mobile devices. The user can also add words to include specific terminology as well as insert custom boilerplate text for faster, more structured document creation. Using law enforcement agencies as an example, with the power of instantaneous digital documentation creation available from anywhere with the Dragon Anywhere mobile app, officers and their support staff could spend more time engaged in quality work instead of sitting in front of a computer, spending hours on paperwork. Tekton serves a range of organizations from single users to large corporations, providing them with speech-recognition solutions tailored to their needs. With the introduction of Dragon Professional Group, the Enterprise Edition, Tekton is truly bringing together the proven best product backed by the best support and expertise available. This entry was posted in Product News and tagged Dragon Professional, mobile device, productivity, software, speech recognition. Bookmark the permalink.